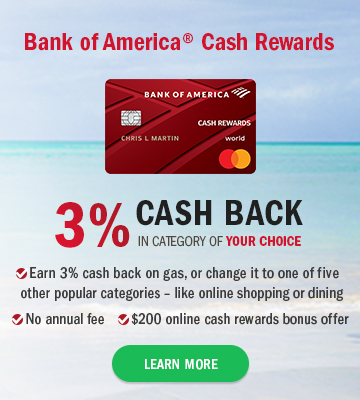 A peek inside the development of the Bank of America Cash Rewards Credit Card. Topic: Saving During Wedding Season! Join our conversation for chance to win Amazon gift cards! Use #WBChat to participate!